One plant that has done extremely well is the whorled milkweed at my local park. 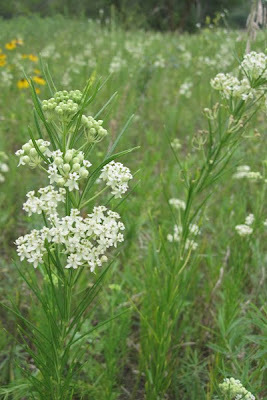 It has been flowering since late June in the short grass prairie remnant at Purgatory Park. 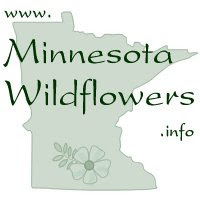 Talking to City of Minnetonka Natural Resources staff this week while volunteering, I learned that this is the only place in the municipality where whorled milkweed grows. The staff are very excited with the results of their ongoing restoration work at this site and throughout the Park. Whorled milkweed is a narrow leaved milkweed. The leaves are arranged in whorls on the stem as the common name implies but can become loosely whorled to alternate at times. 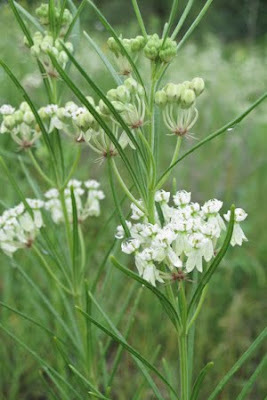 The flowers are typical milkweed flowers, white in color, opening upwards along the stem. This milkweed is a favorite of wasp species for nectaring. When walking through the large swath on the remnant it is teeming with insect activity. 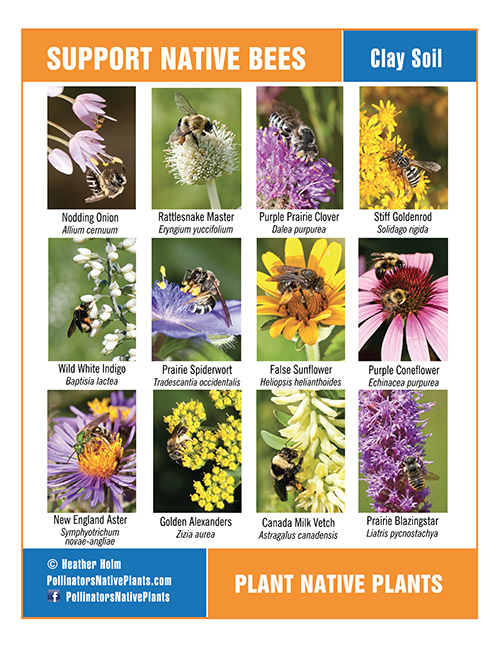 This particular patch of whorled milkweed is growing alongside Black Eyed Susans, Stiff Goldenrod, Little Bluestem, Anise Hyssop, Evening Primrose and Thimbleweed. 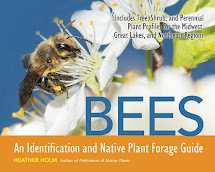 Be sure to look for Monarch Caterpillars and Milkweed Leaf Beetles on this plant.